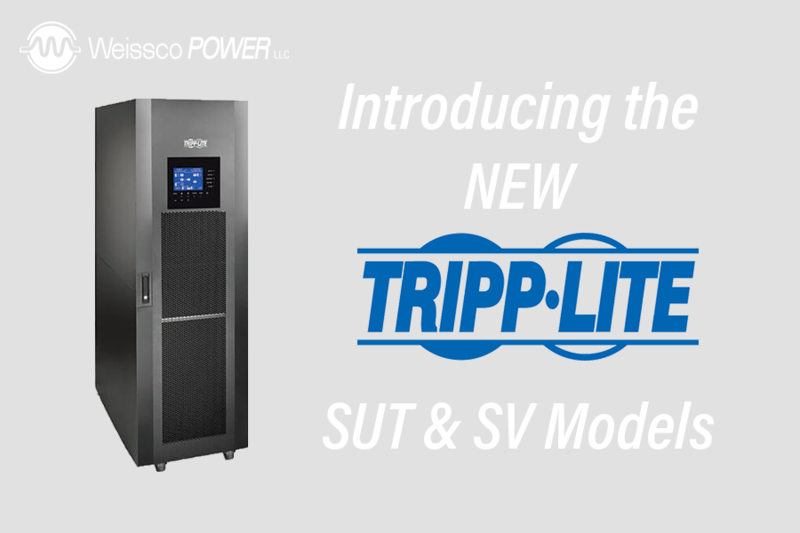 Recently TrippLite has launched the release of their new UPS models, the SUT and SV series. 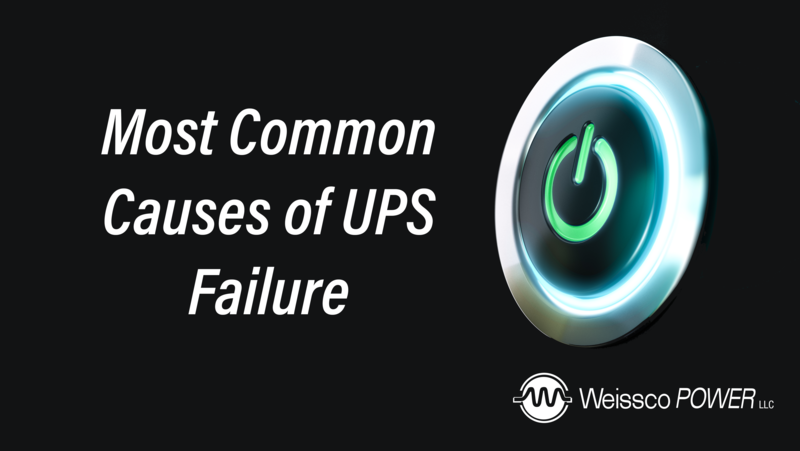 The SUT series is a non modular UPS with a Unity Power Factor! Although the unit is not modular, it is capable of being paralleled with another system to create redundancy. With internal batteries, this unit has a very small footprint, perfect for the congested data center or small closet. The SUT is available in 20kVA, 30kVA, 40kVA & 60kVA sizes. The SV series is TrippLite’s new modular system, replacing the SU series. This sleek designed unit has hot swap power AND battery modules! The unit is rated with a .9 Power Factor and has the ability to scale from 20kVA to 140kVA N+1. This unit is perfect for the ever growing business, with the ability to add power modules there’s no need to worry about investing in a bigger system if more power is needed. To top it all off the SV series offers an internal maintenance bypass, eliminating the need to power down the unit during maintenance/service visits. Call today to learn more and ask for a quote!